Tangled and True: eye candy. To me, this is perfection. So cute. 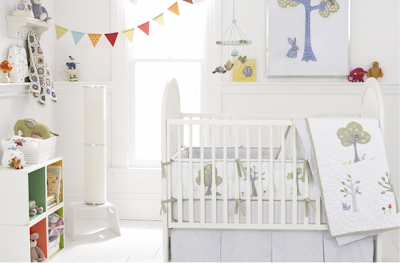 I love the white in baby's rooms. Looks so clean and calm. I agree..it's a breath of fresh air. So sweet!! Love this Room.